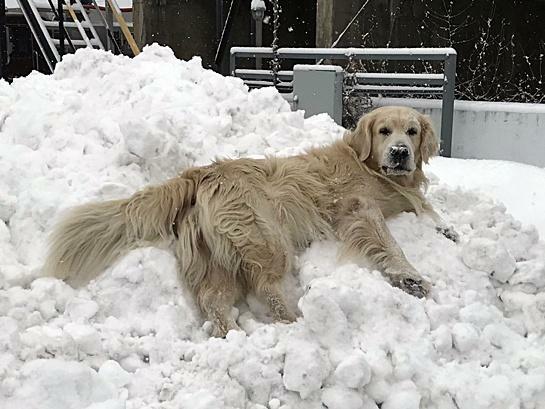 Let Our Family Keep Your Family Warm. 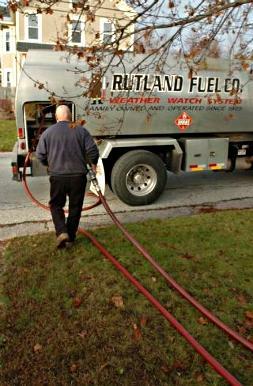 Rutland Fuel Company-Providing Full-Service Heating Oil Delivery and Support for Over 90 Years. 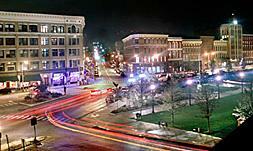 These days service is a buzzword thrown around as if it were a new idea. 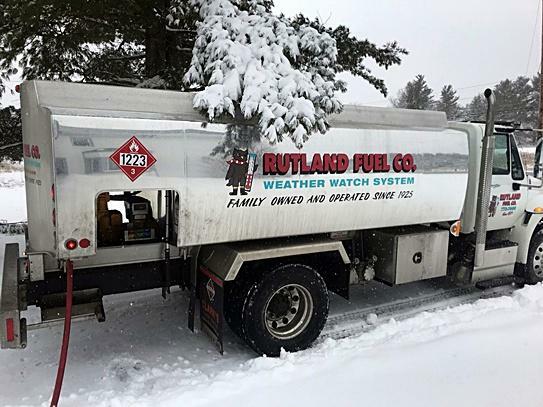 The ongoing mission of Rutland Fuel is to maintain the same standard of service that has enabled us to thrive & grow despite a Great Depression, a World War, several Mid-East Oil Crises and competition from large out-of-state conglomerates. We are always competitively priced and we have 24-Hour Emergency Service for all your heating oil needs. 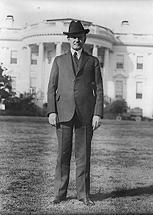 When the Rutland Fuel Company began serving Rutland County, the President of the United States was a Vermonter. 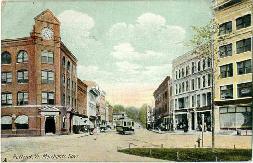 We've been serving communities and building lasting relationships throughout Rutland County ever since, with a wealth of experience stretching back over 90 years. We take pride in our unique ability to utilize the latest technological advances in the industry while maintaining the time-honored traditions of the past. We sincerely invite you to let us serve you, and we hope that we can become a part of your tradition.